Hearing sounds in your mind. Yes, we can all do it and it isn’t a sign of madness! Remember to sound of a dog barking. That’s what it is! We have many ways of further developing your self awareness on this website, and you may find the articles in our personal development blog particularly of interest to you. 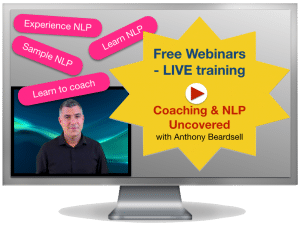 …..more in our NLP online training. 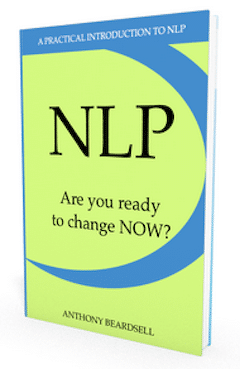 Train and certify to be an NLP Practitioner, NLP Master Practitioner.